After hosting documenta 14 Neue Galerie Kassel will reopen their doors for the public with the presentation of their collection up from 27 January 2018. 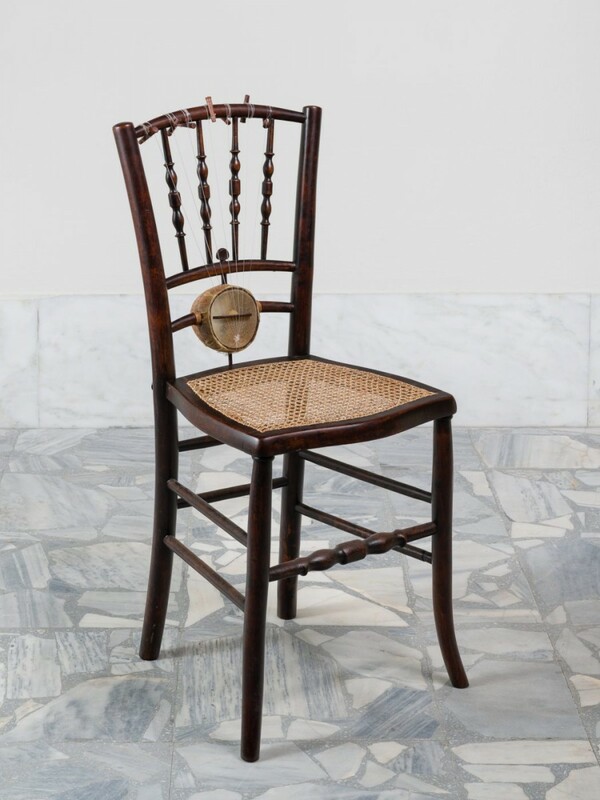 In the context of their latest acquisitions Neue Galerie Kassel will exhibit Nevin Aladag’s Music Room Athens (Ensemble 3), 2017. On 03 May 2018, 6 pm there will be a performance with the Music Room Athens (Ensemble 3) and the musicians Ji-Youn Song and Olaf Pyras (based in Kassel).